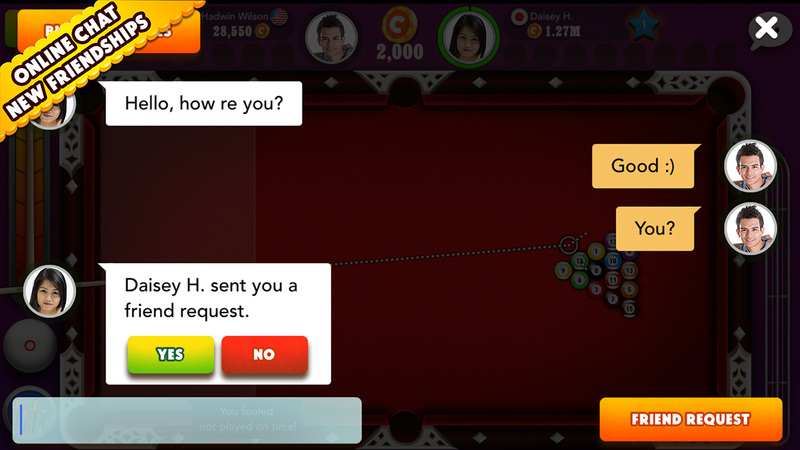 Are you good at 8 ball? While you are enjoying the social game with your friends. 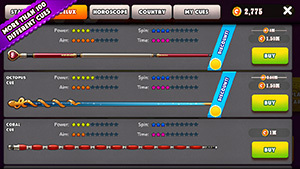 You will be in a sweet competition. 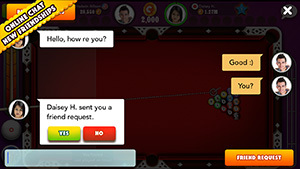 Apart the classic “1 to 1” eight balls, experiment the unique “1 to 4” games for fasts and goods. 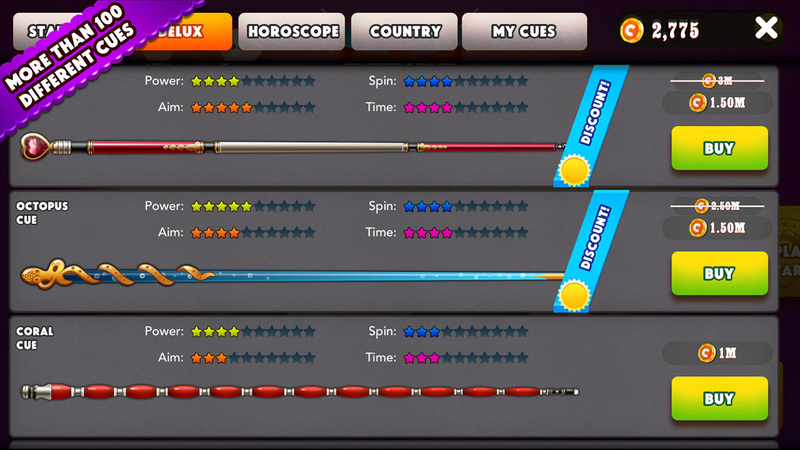 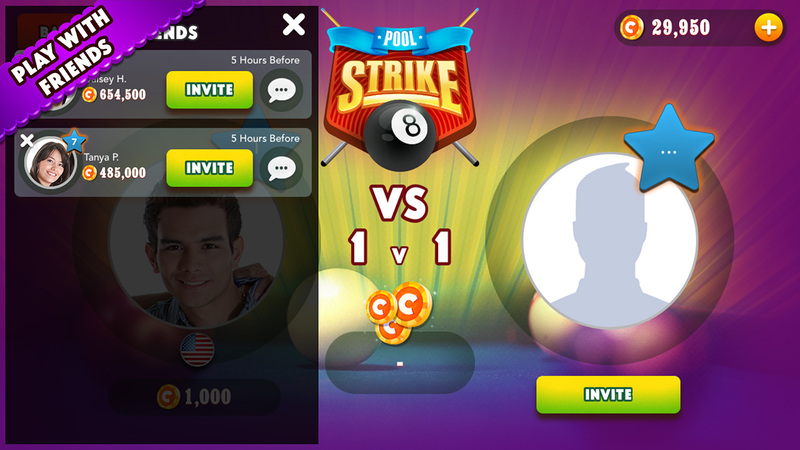 If you succeed to win in the first turn, you will get extra Pool Strike table bonus reserved for the best players. 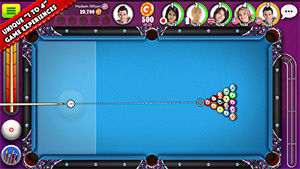 A pool game with unique features that every player from different levels will enjoy and be in touch with social friends.